According to the game’s description, in this version the player with the most experience, not the most money, wins. (Which makes sense, because most of the money is probably earmarked for student loan payments.) Additionally, the game description insists that the game’s purpose is to give players a break from the rat race of “adulting,” so instead of paying rent, they pay visits to each other to rack up more experience points. To further drive home that point, Mr. 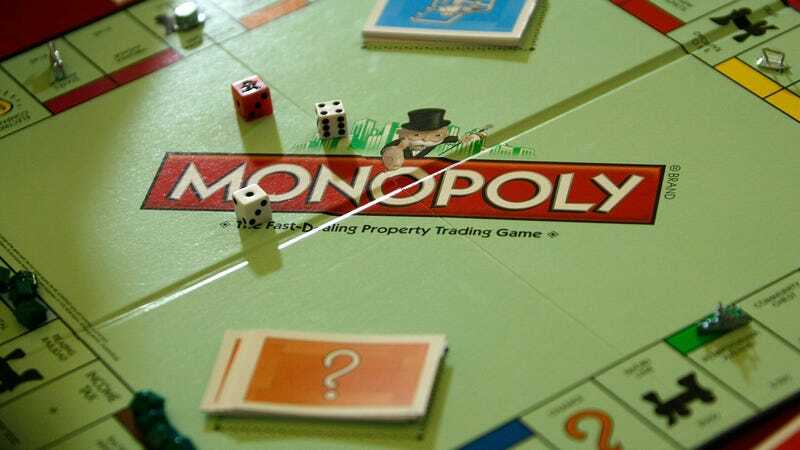 Monopoly is posed on the cover taking a selfie, with a coffee cup in hand. A camera, a pair of sunglasses, and a hashtag are included among the game pieces. The cherry on top is the game’s price of $19.82, which would’ve been a clever allusion to the supposed year that the millennial generation begins—if only it weren’t off by a year.